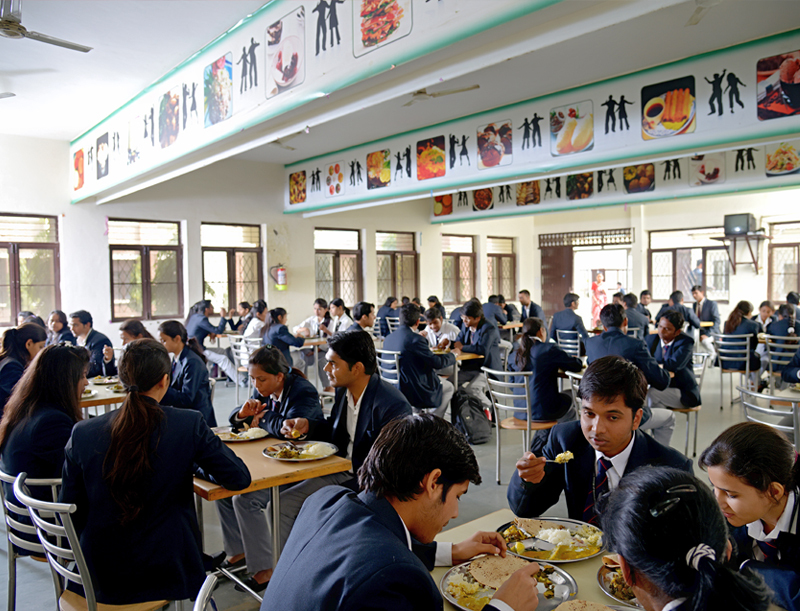 MIMT has excellent campus with great opportunities to success. The institute has a quiet campus with a green environment. The Institute of Engineering and Technology of Mangalmay has become one of the best ranked B.Tech universities in the world seeking high quality technological education. The group's mission is to provide our students with innovative ways to demonstrate their creativity and talent, positively influencing society. Institute offers professional training oriented to add value and excel career. It is widely recognized for its novelties, Infrastructure facilities, dynamic campus and excellence academic in technical education and management. Mangalmay was able to manage his name in the list of the best MBA universities in Delhi NCR. Mangalmay also has a continuous record of over 93% placement. It was ranked among the best MBA institutes in India. 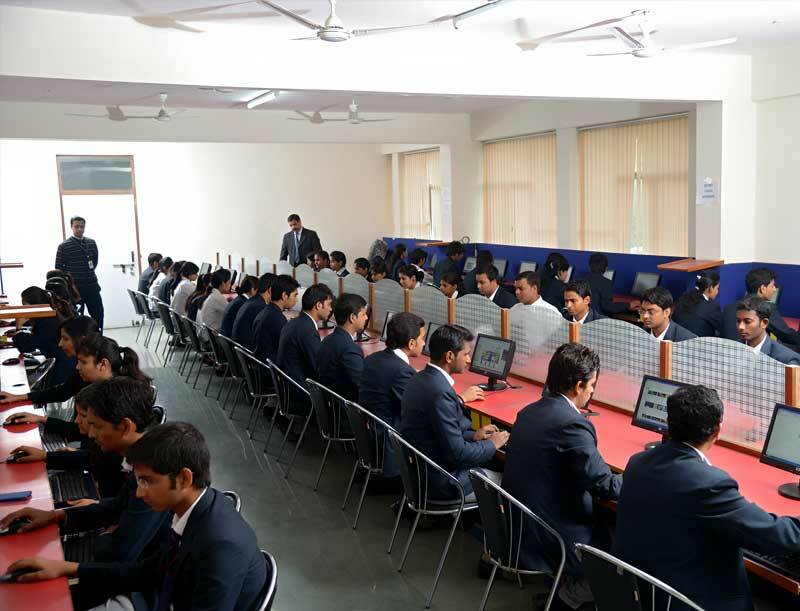 Institute has conducted twelve pool campuses for MBA candidates and sixteen pool campuses for B.Tech candidates. Some of the recruiters are just dial, Jaro education, HCL, NIIT, Genpact, JAro education among many more. Institute has ranked AAA by Management & Business Chronicle. Institute has partnered with NIESBUD. Students get certificate program in Digital marketing, Cloud computing, MATLAB, AUTOCAD, REVIT, PHP, ANDROID, DATA ANALYTICS etc. Institute offers B.Tech and MBA course in various specializations. Admission to B.Tech course will be mainly based on UPSEE /JEE Main entrance exam score with the minimum eligibility criteria that candidate must have cleared his/her 10+2 examination with valid marks. Admission to MBA course will be based on CMAT/MAT/XAT/CAT exam score followed by the interview in the institute with the minimum eligibility criteria that aspirant must be graduated in the relevant streams from any recognized University. The college classrooms are organized and very huge and most of all these classrooms have the projectors in their smart classes. The faculty members of this college are very kind and friendly and they solve and clear all the doubts of the candidates. 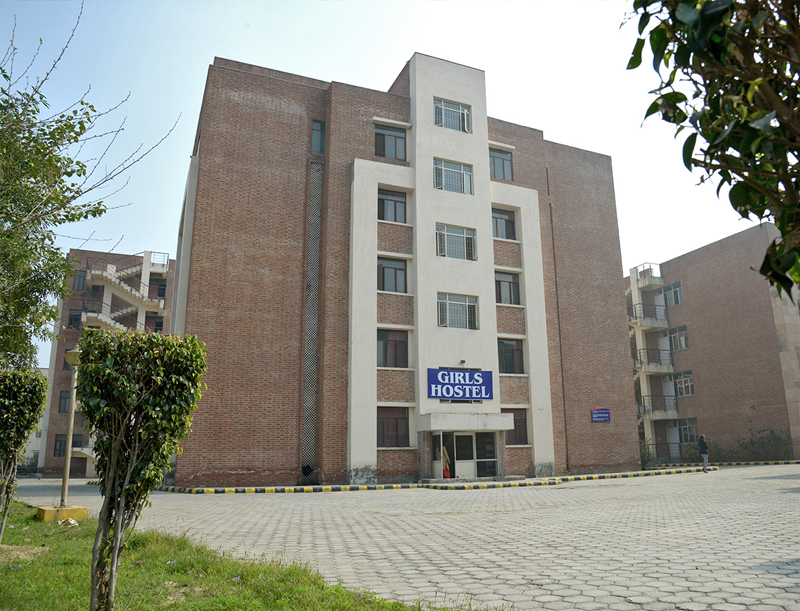 Gym facility is also provided in the hostel separately for both girls and boys. To play the different kinds of games huge playground has been provided to play. Full importance and opportunities is given to the candidates during the placement year. The distinctive feature that has been seen at Mangalmay Institute is the level of orientation and duty that is shown by management, faculty and specially the students. Surely in the coming future, Mangalmay will acquire a national presence. It is a pleasure to see this Institution rising as a learning pioneer in Greater Noida. It’s upbeat to see the high level of commitment and credentials of the faculty and the students. The Institution has modern infrastructure, equipped with an impressive Workshop, Labs and Library. Are you Interested in " Mangalmay Institute of Engineering and Technology"? Please provide the following details.